Play the World’s Largest Pac-Man Arcade Game | UNIQLO Union Sq. 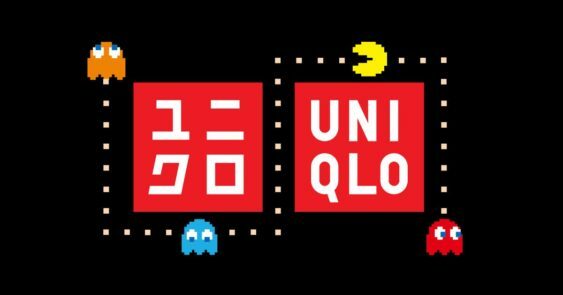 For all the classic arcade fans in your life, UNIQLO will launch a special t-shirt collection in collaboration with Japanese video game developer, Bandal Namco Entertainment to celebrate classic 8-bit games Pac-Man, Mappy & Dig Dug. To celebrate the launch, fans can play the world’s largest PAC-MAN arcade game at the UNIQLO Union Square store. Play against a friend for a chance to win a PAC-MAN candy arcade tin or get on the leaderboard and win a PAC-MAN UT T-shirt while supplies last.